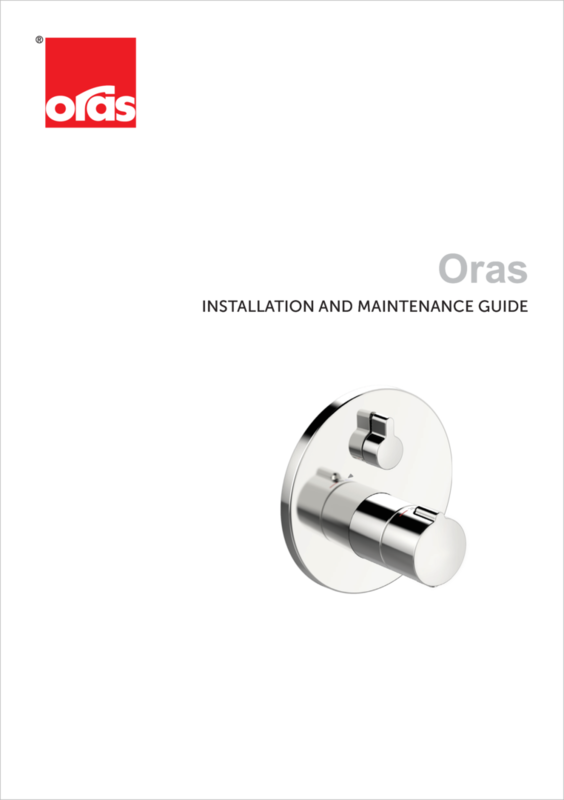 Oras Bluebox cover part for thermostatic shower faucet with volume and temperatur control handles. Round plate. Included function unit and cover plate. 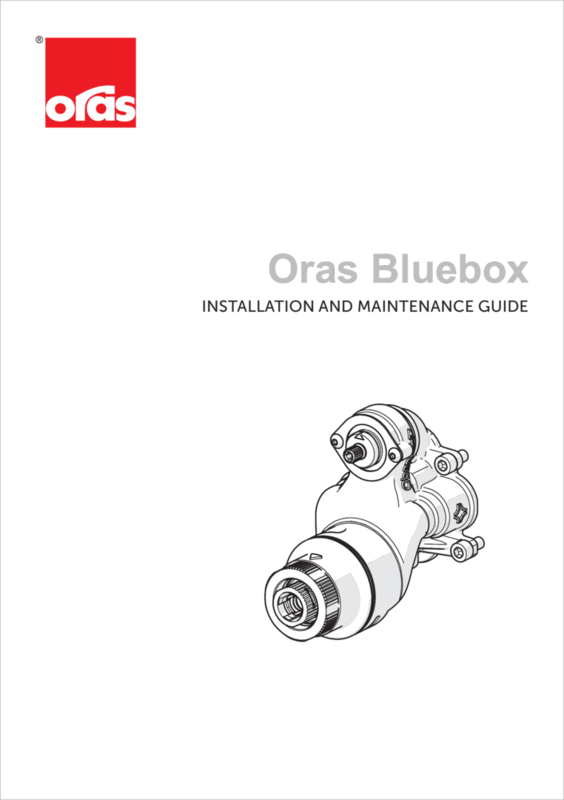 Suitable for body parts Oras nr 2080 and 2081.